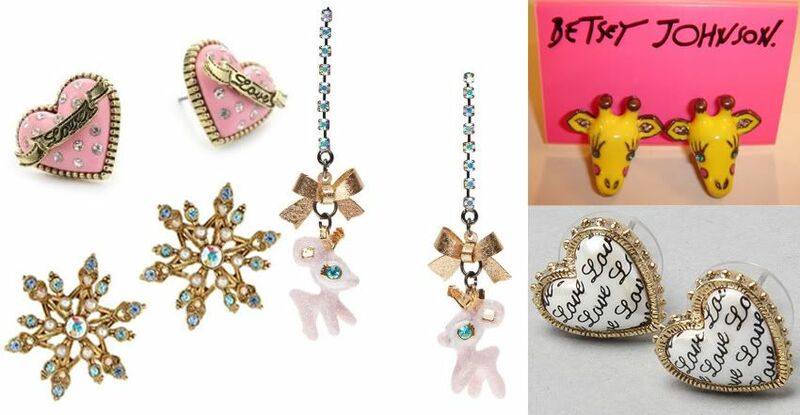 I think Betsey Johnson's designs are very different compared to other jewellery designers that are on the same sort of level, I find that others generally stick with contemporary simple pieces and if a little more elaborate the colours are more muted. I love how bright and fun these pieces are without looking like costume jewellery. the giraffes espcially. I adore the gems for eyes and ears along with the darkened gold for the horns. Everything is so well finished especially the recent dollhouse collection of which I have found myself lusting after soo many pieces! If I could have all of these items I would but that just isn't realistic at all. I would adore the chance to get hold of the standing cat ring and the birdhouse or white bear necklaces. 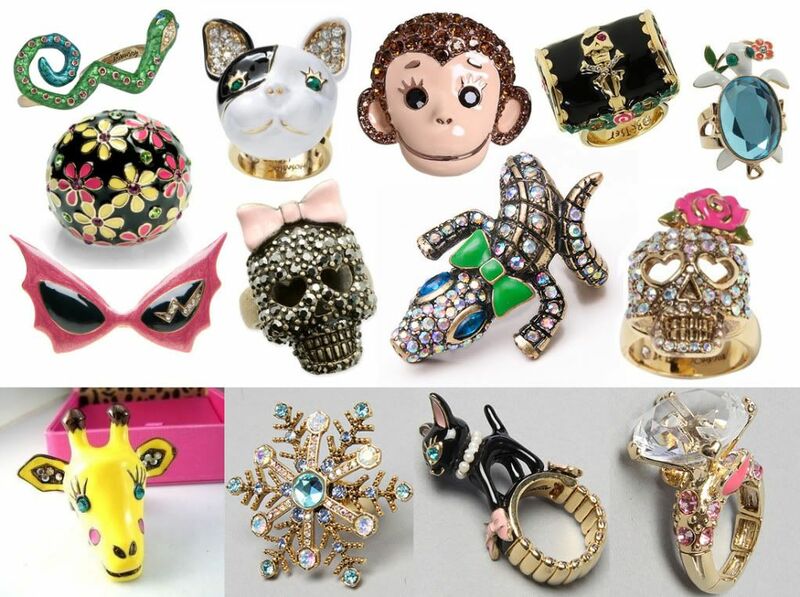 Have any of you heard of Betsey Johnson or am I now introducing you to her jewellery? What do you think? I'd love to know! (I hope it's not just me that she appeals to). So fun! I always have to try on and rave over her jewelry when I go to the store... Love love love! Her pieces are always totally fun, creative, and cute! Eeeekkkkkk!! LOVE it all!! 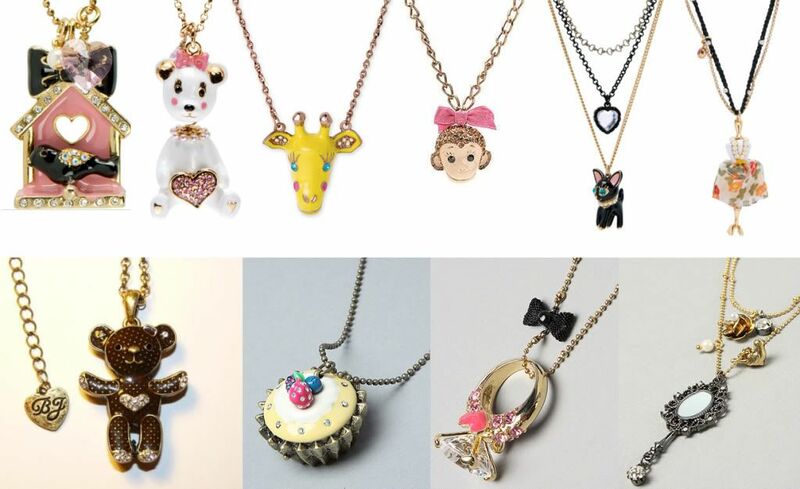 The skulls, the adorable monkey, the bulldog and especially the little pink deers!! love the rings, so cute!! Thank you or all of your comments girls! 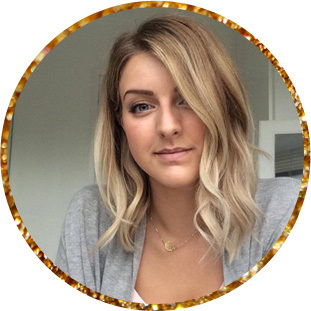 It's great to see that there is a big existing love for Betsey's jewellery in this community :D So glad i'm not the only one! 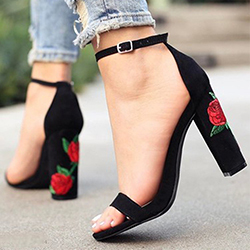 I am SO excited about this post because not enough people in the UK know about Betsey, and as you know from our convos on Twitter I am a proper Betsey addict and have been for many moons now. You absolutely have to check out her store in London, you will fall in love. Definitely check out ebay, but do be warned that fakes lurk unfortunately. But anyway LOVED this post so much :D.
What amazing Jewels. I love the giraffes oh and btw love your layout too! Really making your mark in the blogging world. It stands out! Found your post while writing my own post about Betsey Johnson jewelry. I was excited to read that I was not the only addict! Ha ha!